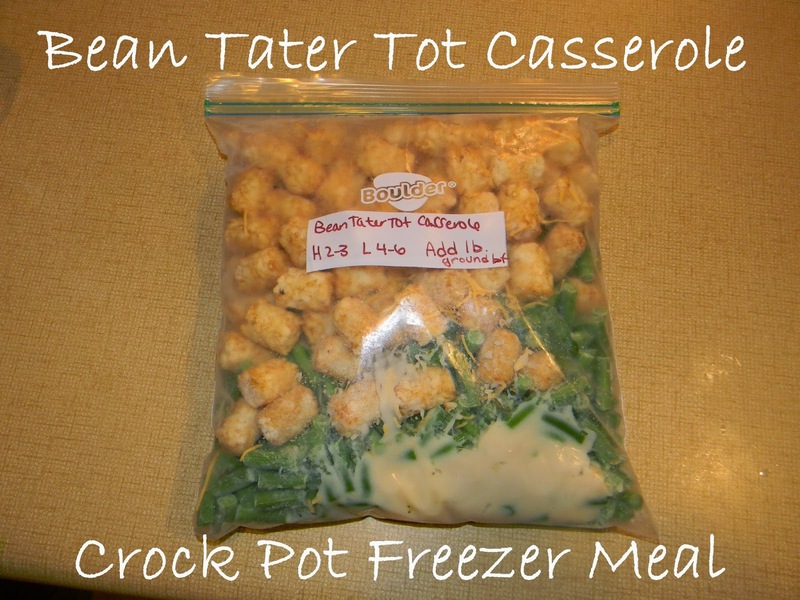 Here's another crock pot freezer meal that I prepared last week. This recipe says its for 2 meals, but I only made one with it. We each had 2 helpings and then Mike had some for work the next day. Split all ingredients in half and place in 2 bags. Lay flat and freeze. Day of cooking grab from freezer, pour all contents into crock pot and cook on high 2-3 hrs or low 4-6 hours.